Our parents play a huge role in the support of our young players. They are instrumental in getting them to practice and games. 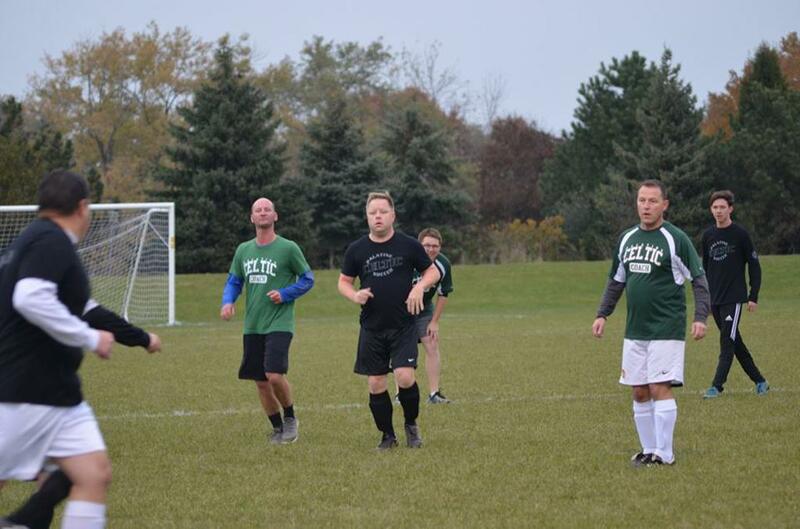 They are vital in giving the players and the teams confidence and support in the competitive area. As a club, our job is to educate our parents on the rules of the game, the sportsmanship of players, and how we should treat our referees who continue to do the best they can every game. This page is intended for parents to find information about soccer, nutrition, psychological aspects of the game, and how to be great soccer parent on and off the field. The role of parent is vital as volunteers, coaches, and supporters of all our Celtic players. 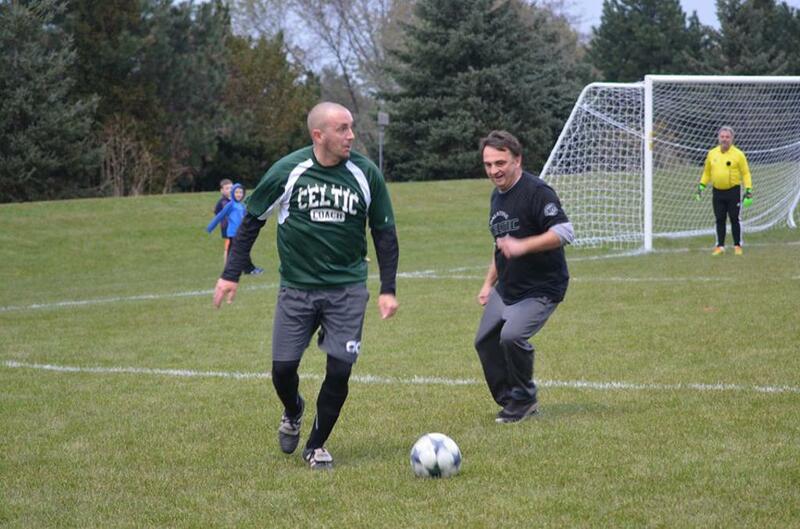 If you are interested in getting involved with Palatine Celtic SC as a coach, volunteer, or a possible board member, please reach out to JJ Ruane.